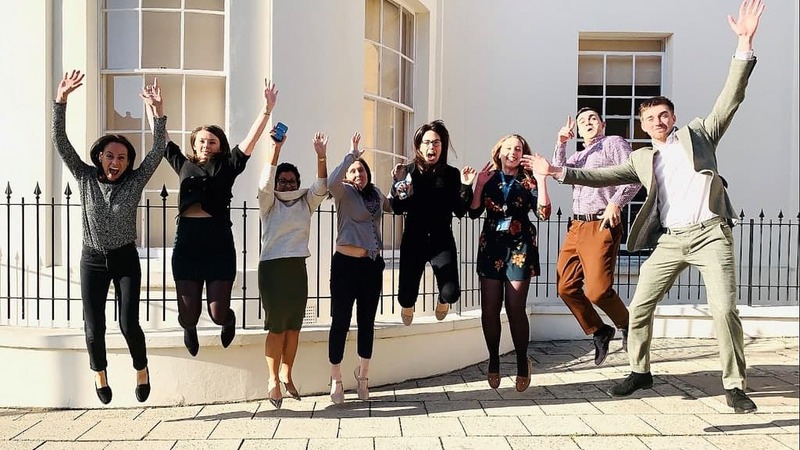 After choosing The Murray Parish Trust as their Charity of the Year for 2019, a team from Norwegian Cruise Line Holdings Ltd is taking on a marathon challenge in Southampton on 5th May. “We’re all running in the ABP Southampton Marathon on Sunday 5th May to raise money for The Murray Parish Trust! Why we are doing this…? Because this isn’t about us, this is about children: your babies and littlens and the medical attention they may have already had or may need in the future! To support Team NCLH please click the button below. We still have some charity places available for the ABP Southampton Full, Half or 10k races on 5th May. To sign up click HERE.